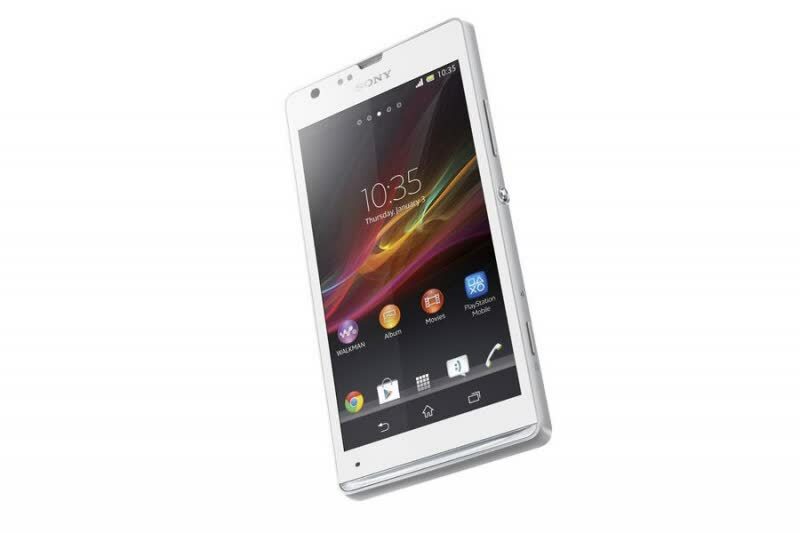 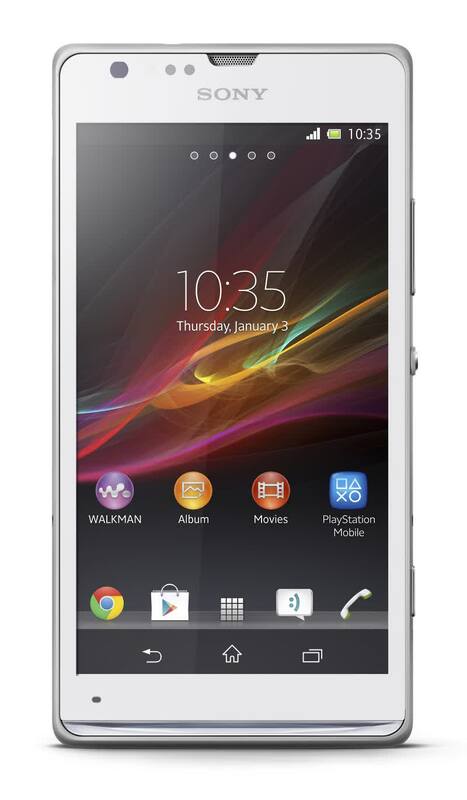 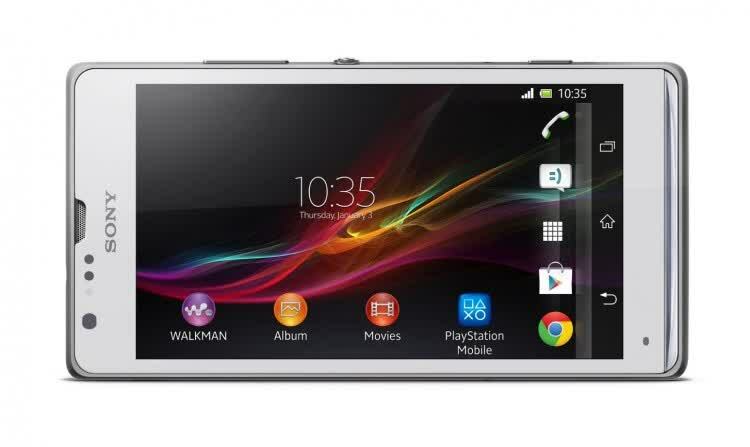 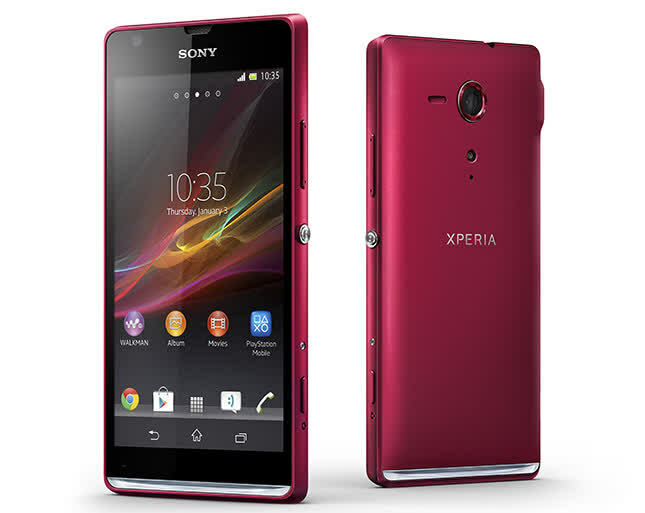 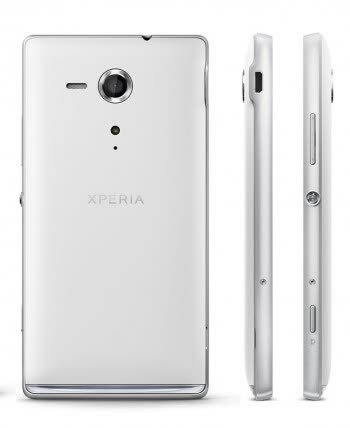 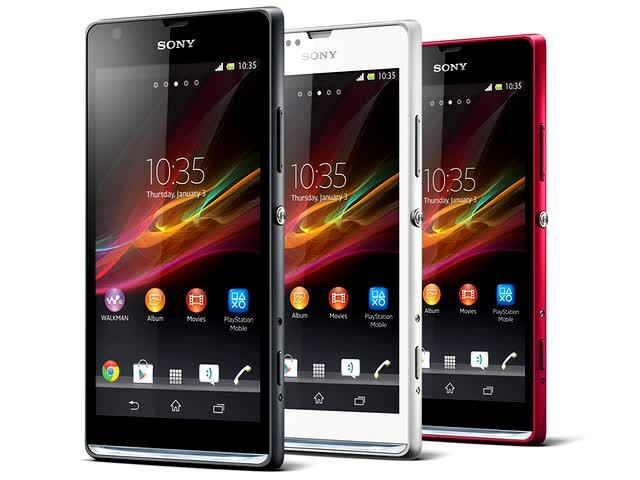 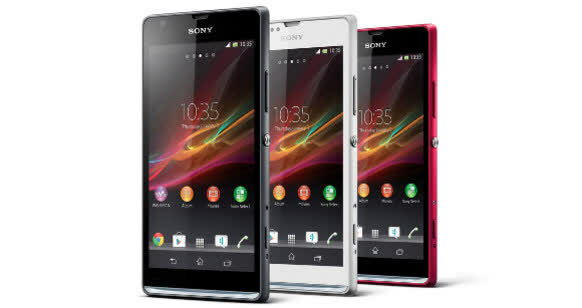 The Sony Xperia SP is powered by a dual-core 1.7GHz Snapdragon CPU and 1GB of RAM. 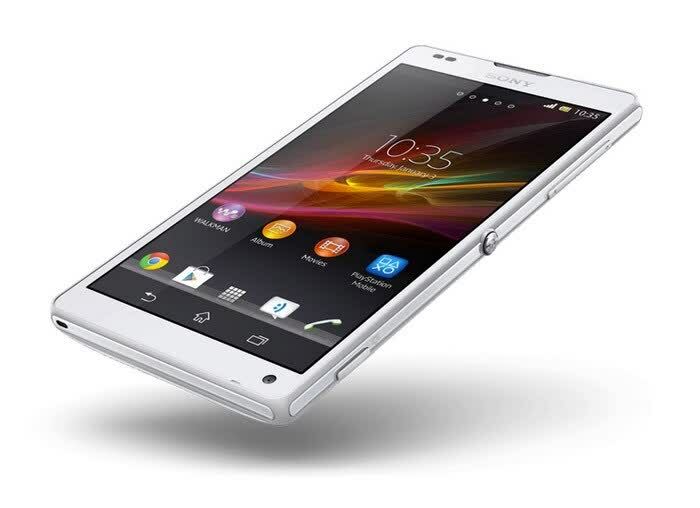 It packs 4.6-inch 720p TFT screen with 8GB of internal memory, expandable via microSD up to 32GB. 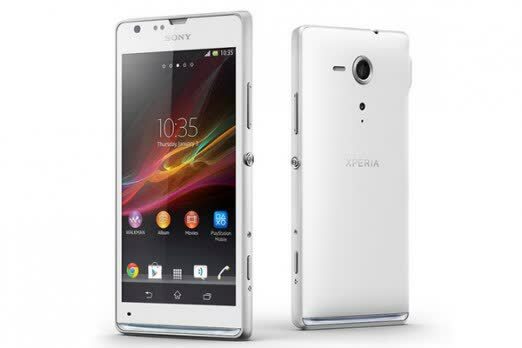 Last but not least the SP sports an 8MP rear camera with LED flash.